Happy Holidays to you and yours from all of us at Manic Presents. 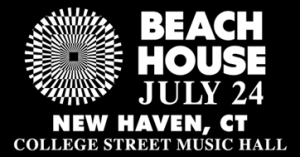 We wish you glad tidings and good joy for all people who enter our BEACH HOUSE ticket contest. So if your Christmas in July wish was crying to Beach House with one of your closest friends in our air conditioned venue, it doesn’t matter if you’re naughty or nice, just give us your email address (and soul) and you’ll be entered to win two tickets and a CD! 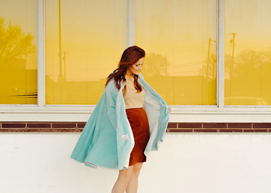 INFO: Erin Rae, whose genre-fusing mix of traditional folk and indie-rock has landed her collaborations with artists like Margo Price and Andrew Combs—not to mention critical acclaim from some of the world’s top music media, including Rolling Stone, NPR, and the BBC—is finally stepping out into the spotlight with her new album Putting On Airs. 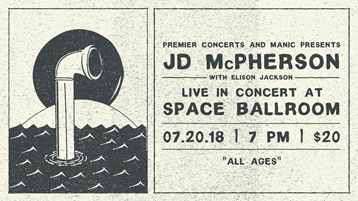 The album was release June 8, 2018 on Single Lock Records. 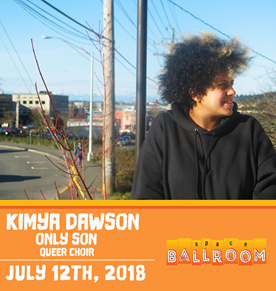 INFO: Kimya Dawson is a celebrated writer and singer of songs and an all-purpose force for good in the world. First making her artistic mark as half of the anti-folk duo the Moldy Peaches, Kimya soon turned to solo work, where the twisted punchline poetry of the Peaches was deployed in the service of Dawson’s gem-like personal narratives, creating such singular works as I’m Sorry That Sometimes I’m Mean (2002), My Cute Fiend Sweet Princess (2004), Hidden Vagenda (2004), Remember That I Love You (2006), and Thunder Thighs (2011), and earning her a 2009 Grammy for her work on the soundtrack for the film Juno. More recently, she joined forces with hip-hop artist Aesop Rock to form the Uncluded, whose debut record Hokey Fright was released to critical acclaim in 2013. She frequently tours the world, often with her kid Panda by her side. 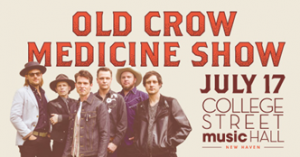 INFO: Old Crow Medicine Show started busking on street corners in 1998 New York state and up through Canada, winning audiences along the way with their boundless energy and spirit. 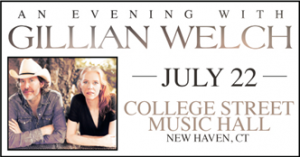 They eventually found themselves in Boone, North Carolina where they caught the attention of folk icon Doc Watson while playing in front of a pharmacy. He invited the band to play at his festival, MerleFest, helping to launch their career. Shortly thereafter the band was hired to entertain crowds between shows at the Grand Ole Opry in Nashville, TN. And the rest is history…. 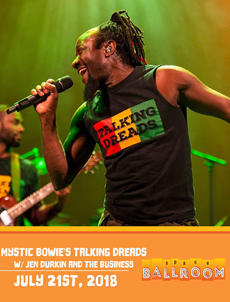 Don’t forget to enter our ticket contest above!!! 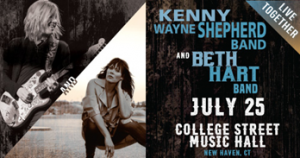 INFO: Embarking on a co-headlining tour this summer, Kenny Wayne Shepherd Band and Beth Hart Band will be performing at College Street Music Hall in July. There are few artists whose names are synonymous with one instrument and how it’s played in service to an entire genre. 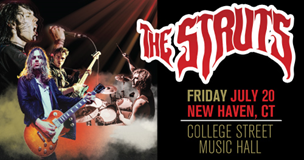 Utter the phrase “young blues rock guitarist” within earshot of anyone with even a cursory knowledge of the modern musical vanguard and the first name they are most likely to respond with will be Kenny Wayne Shepherd. The Louisiana born axeman and songsmith has sold millions of albums while throwing singles into the Top 10, shining a light on the rich blues of the past and forging ahead with his own modern twist on a classic sound he has embodied since his teens.